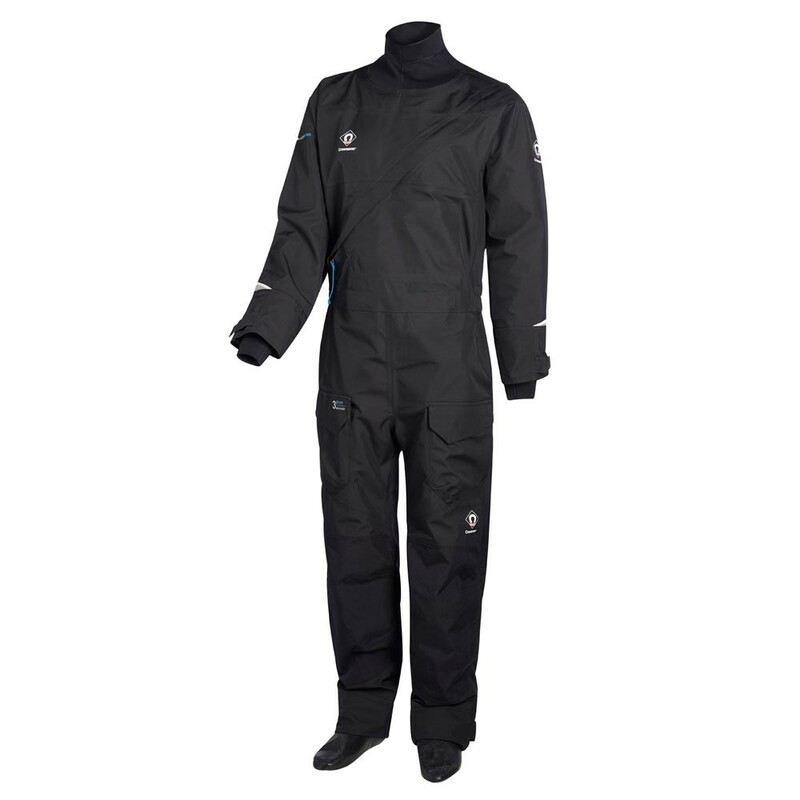 The Atacama Pro drysuit rivals its namesake desert as the driest place on earth. 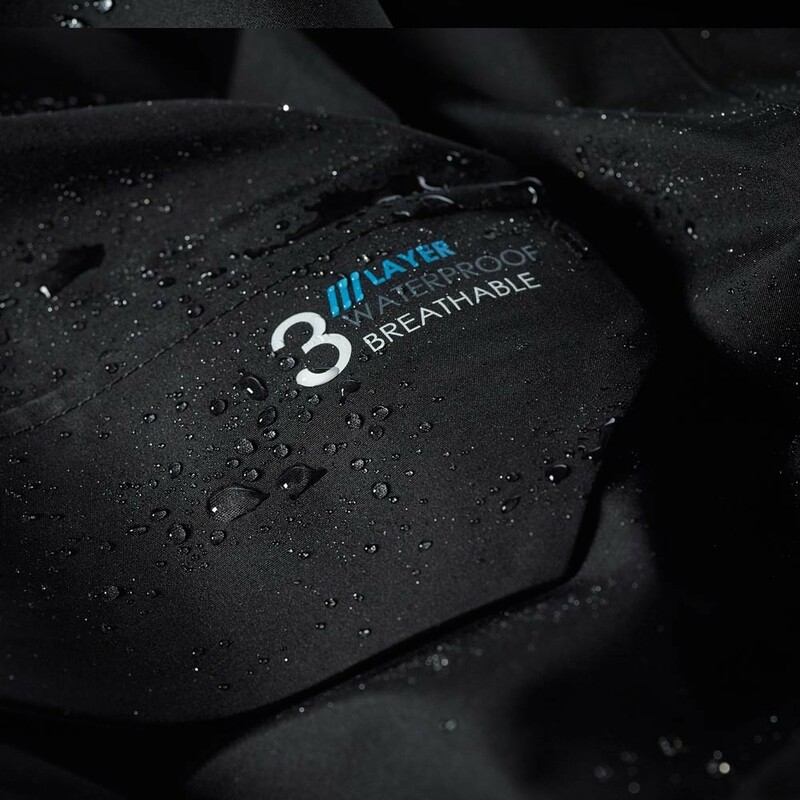 Designed using 3 layer breathable technology and enhanced waterproof properties to keep you warm and dry whilst out on the water. 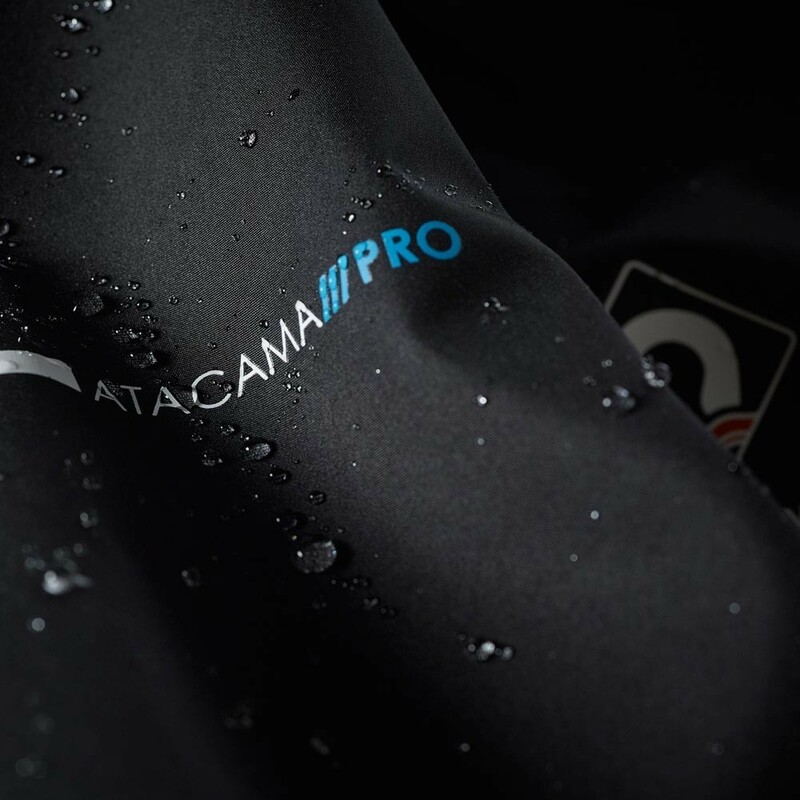 Both comfort and style have been extremely important factors in the design of the Atacama Pro. A unique lower stretch mesh back panel, adjustable braces, articulated arms and legs create a custom-fit to provide the ultimate in freedom of movement. 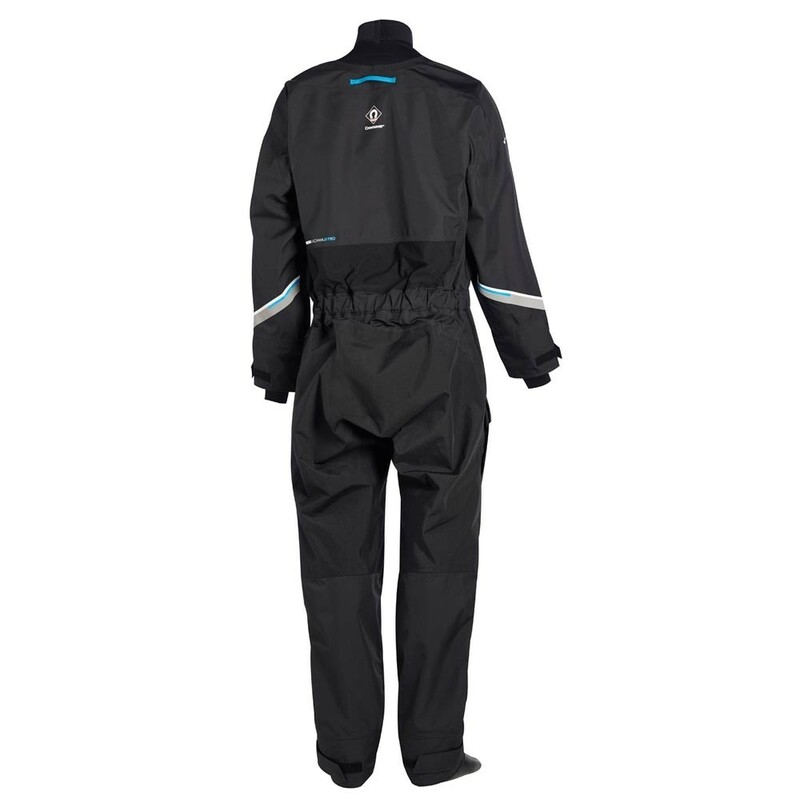 The front entry Aquaseal, flexible zip is positioned for maximum comfort and allows the wearer to don the suit without the need of assistance. Additionally, Cordura reinforced double layered seat and knees provides extra protection to the areas of high wear to maintain longevity. Below is the size chart for the Crewsaver Atacama Pro drysuit, if you feel you need any help choosing your size please feel free to ask us a question or give us a call. Service rating : Hi I have had very positive correspondence and very quick turnaround from Trident, my first was a query, about multi buy discount and the next time was when I asked to exchange a buoyancy for a larger one , it was returned and a day latter I had the correct size redelivered,... Read More. Service rating : Hi I have had very positive correspondence and very quick turnaround from Trident, my first was a query, about multi buy discount and the next time was when I asked to exchange a buoyancy for a larger one , it was returned and a day latter I had the correct size redelivered, fantastic service. Product : Very good fit and feels a good quality material that will last and take some wear and tear.